Praktek dr. Juni Tjahjati is a Dermatology Clinic in Jatinegara, Jakarta. 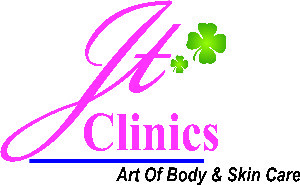 The clinic is visited by doctors like dr. Juni Tjahjati. The timings of Praktek dr. Juni Tjahjati are: Mon-Sun: 08:00-20:00. Some of the services provided by the Clinic are: Adolescent Medicine,Vaccination/ Immunization,Dermatology,Infectious Disease Treatment and Anti Aging Treatment etc. Click on map to find directions to reach Praktek dr. Juni Tjahjati.